Even if you don’t have a fear of spiders, you likely don’t like having them inside your home or business. Spider season is upon us here in Glendale, and Mills Pest Management is here to teach you more about successfully identifying different types of spiders and how to successfully deal with them with the help of a professional spider exterminator. 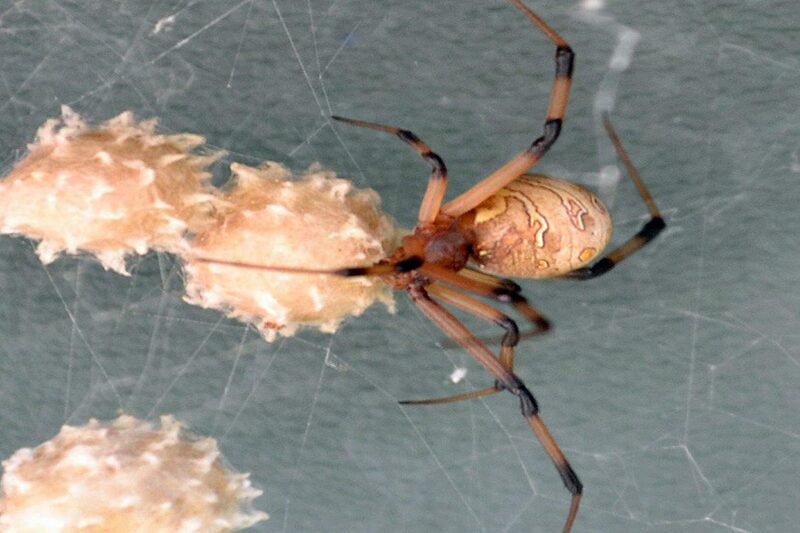 In addition to the well-known black widow, there are also brown widows. Both types bear an hourglass shape on their undersides, which you might not be too keen to look too closely at to identify. Know that widows are among the most hostile of spiders and will not hesitate to bite. Be sure to check underneath outdoor furniture and dark places for their webs. You’re more likely to see a desert recluse here in Burbank than you are a brown recluse. This species has a violin shape on its back, and thankfully they aren’t as aggressive as widows. That said, they can bite those unaware they have a recluse in clothing, boxes or behind rarely disturbed objects. If you’re ever bitten by a spider (especially a black widow) or think you may have been bitten, you’ll want to seek out medical attention ASAP. Even if the bite doesn’t prove fatal for a grown adult, it can make you quite sick, which can also lead to needing medical care. You should wash the bite site with soap, put an ice pack over it and keep the site elevated as possible to prevent the venom from spreading. Rather than wait to find out the hard way you have spiders, you’re better off taking preventative measures and having an exterminator treat your home so there’s less chance of you having to deal with them. For more information about spiders, or if you need a solution for your current spider problem, turn to us here at Mills Pest Management.